And that’s as true for senior citizens as it is for anyone. Studies confirm that regular physical activity remains essential as we age. It helps with a wide range of physical and social issues older adults commonly face. 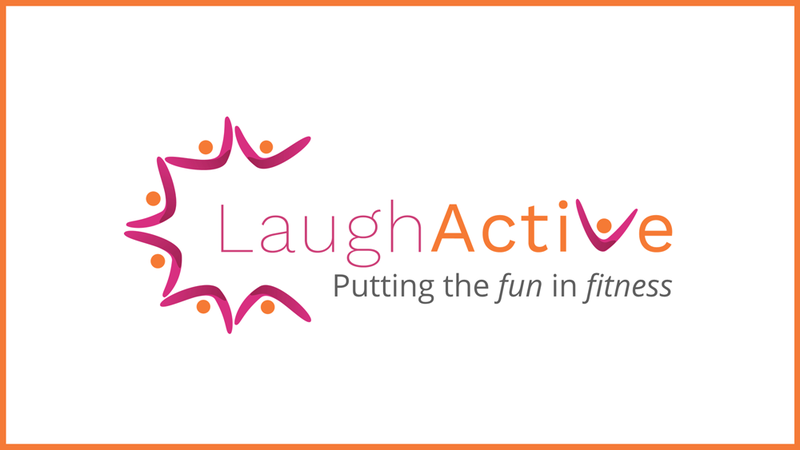 At LaughActive, we believe exercise also should be fun.